Custom made from your photos and under $20.00! 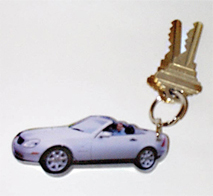 Fotoforms Photo Magnets, Photo Keychains, and Photo Ornaments are fun ways to display your favorite photos. 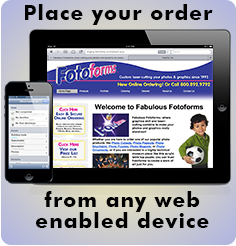 Perfect and thoughtful custom personal or business gift idea. 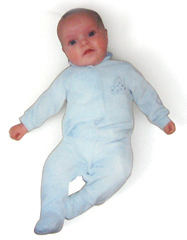 Parents and grandparents will love to get a custom made photo magnet of their newborn! 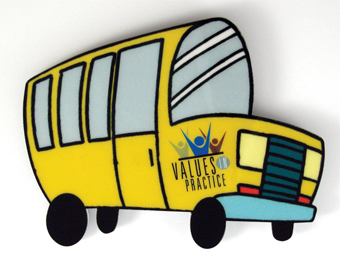 Custom cut magnets are a great way to promote your organization and goals. 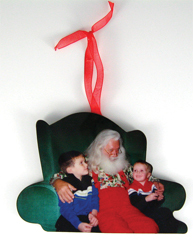 Your photos make beautiful photo ornaments that will be cherished for years. Order photo ornaments from the holiday cards you received last year, and give them back as gifts that are custom made and personal. 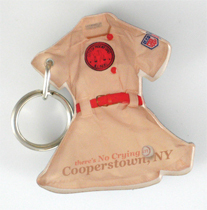 Photo Keychains are extra special: We mount your photo between layers of acrylic so it’s really rugged. 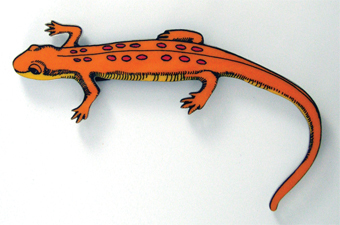 Free cut images like this salamander ordered by the Arizona Parks Dept also fall under the category of magnets if they are under 4x6 inches in size. 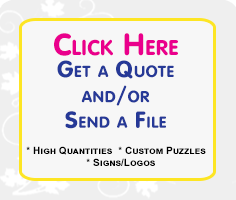 Larger free cut images are priced as cutouts.